Most Rev. Datuk. John Lee was born on 5 October 1933 in Jesselton, North Borneo (now Sabah). He was ordained a priest on 27 December 1964, and appointed Bishop of Kota Kinabalu on 30 March 1987. His episcopal ordination was on 26 June 1987. 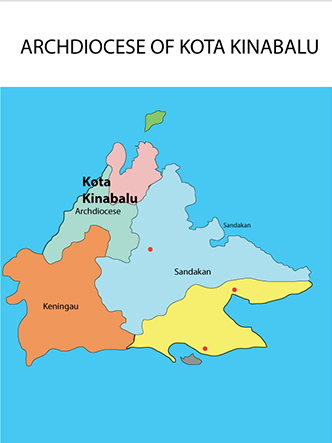 On 23 May 2008 he was appointed as Metropolitan Archbishop of Kota Kinabalu when the diocese was elevated to an archdiocese. He is the president of the Malaysia-Singapore-Brunei Episcopal Commission for Family Life. 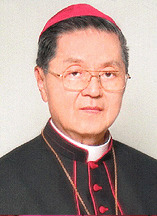 He officially retired on 1 December 2012 and was succeeded by his successor Archbishop John Wong Soo Kau who is now the current Archbishop.